Turkey's achievements will be directly related to the strides of its young population, and it can be effective if those strides are accomplished in a non-violent way, according to this week's guest for Monday Talk. Addishiywot Aseffa is a recent graduate from George Mason University’s School for Conflict Analysis and Resolution (S-CAR). 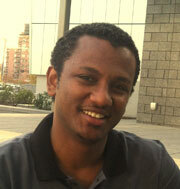 He is a program associate at Communities Without Boundaries International (CWBI). 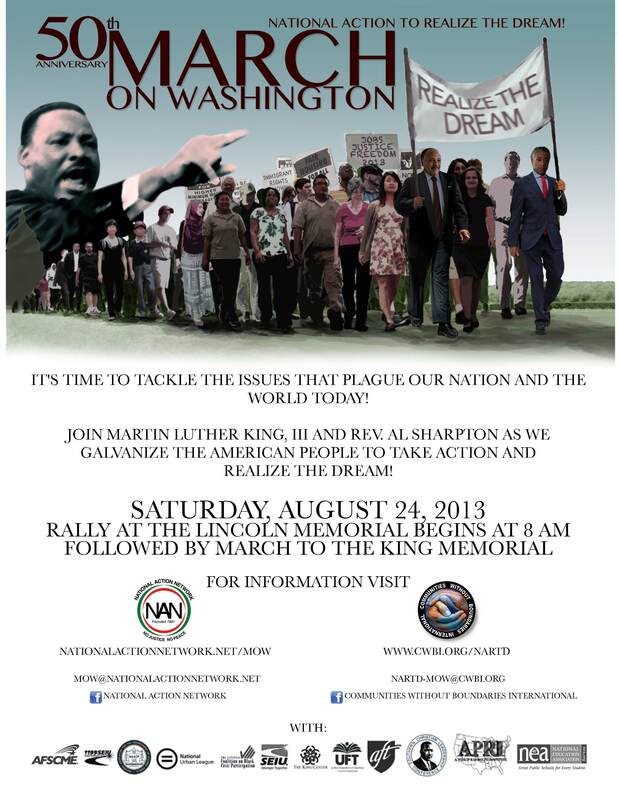 He is currently part of a team working on the National Action to Realize the Dream Program. It has been a privilege for him to have the opportunity to get involved in this historic initiative as the messages of Martin Luther King, Jr. resonate with him greatly in the effort to bring about positive and tangible social change in his community as well as globally. Addis is also a member of CWBI’s Youth Without Boundaries (YWB) program and he is determined to actively engage in peacebuilding projects and nonviolent social movements to deal with today’s complex issues that are affecting youth in particular and society as a whole. Communities Without Boundaries International (CWBI) is an organization committed to building peace and communities around the globe. One of its flagship programs is its youth program: Youth Without Boundaries (YWB). Currently, YWB has a membership of over 40 youths from 12 different countries and is continuously growing. For more information and the latest updates, check us out on our official website (www.cwbi.org) and on Facebook at Communities Without Boundaries International & Youth Without Boundaries.